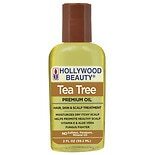 Shop Hollywood Beauty Tea Tree Oil Skin & Scalp Treatment (2 oz. )2 oz. 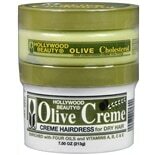 Shop Hollywood Beauty Olive Cholesterol & Olive Creme (7.5 oz. )7.5 oz. 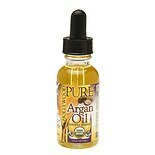 Shop Hollywood Beauty 100% Pure Argan Oil (1 oz. )1 oz. Shop Hollywood Beauty 100% Pure Sweet Almond Oil (1 oz. )1 oz. 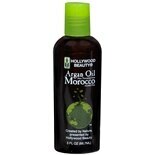 Shop Hollywood Beauty Argan Oil Hair Treatment (3 oz. )3 oz. 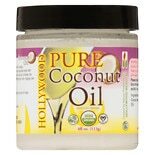 Shop Hollywood Beauty 100% Pure Coconut Oil (4 oz. )4 oz. 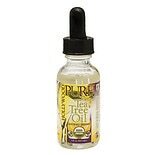 Shop Hollywood Beauty 100% Pure Tea Tree Oil (1 oz. )1 oz. 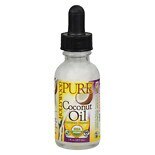 Shop Hollywood Beauty 100% Pure Coconut Oil (1 oz. )1 oz.